ACOYA Hotel Suites & Villas, an Ascend Hotel Collection Member ®, is an upscale vacation homes rental resort with hotel services near some of the most beautiful beaches and exciting tourist attractions in Curaçao. 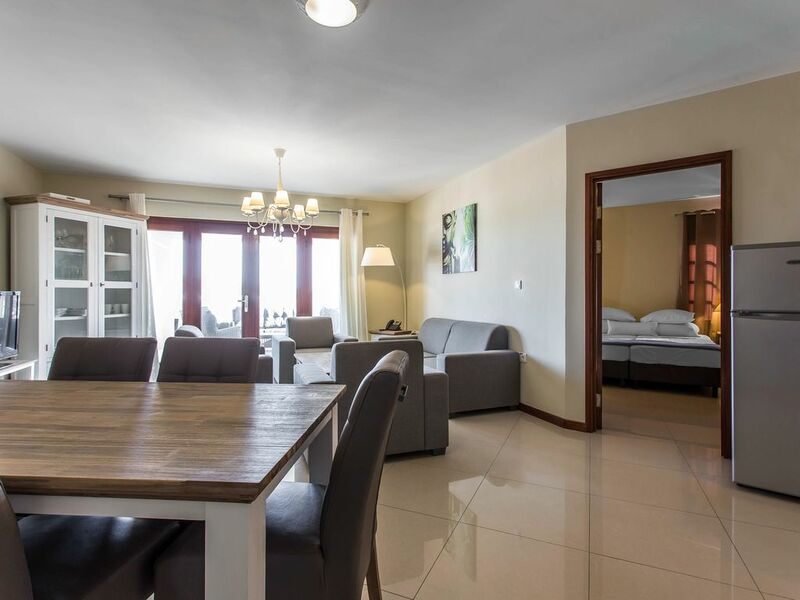 The spacious and comfortable villas and apartment-suites are tranquil, family-friendly retreats with a wide array of resort amenities and services, all in an atmosphere of gracious hospitality. ACOYA offers business travellers facilities and services catered to making their work more enjoyable and productive. ACOYA also boasts banquet and meeting spaces for up to 100 people with stunning lake views and multimedia facilities.